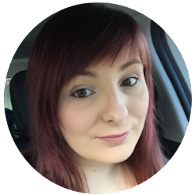 3 Girls Mummy: My first Slimming World award! 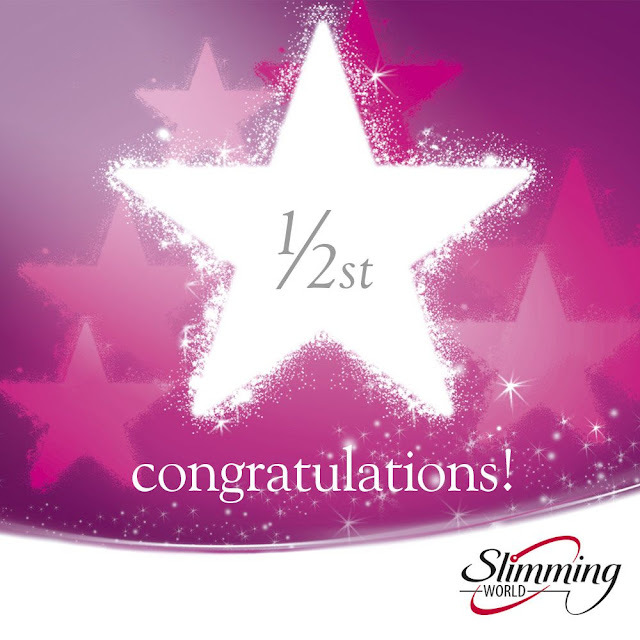 My first Slimming World award! So I did it! I got my first Slimming World certificate. Although it may not be much to some, 7lbs is a big achievement to me. I have been very slowly losing weight (usually 1-2lb a week) so it's taken its time to get this far. I have had a bit of a bad week this week too with a couple of non-SW friendly meals however I've still managed to lose. I am really happy with this progress and hopefully I may manage to get my 1 Stone award within the next few weeks! 1/2 a stone down, another 2 to go to reach target weight.